Some of the Hasbro Marvel Legends Series Avengers: Endgame figures have been revealed! Hasbro’s first Wave of Avengers: Endgame Marvel Legends 6” figures will release in May and this Wave will feature characters from Avengers: Endgame, Avengers: Infinity War and Marvel Comics. 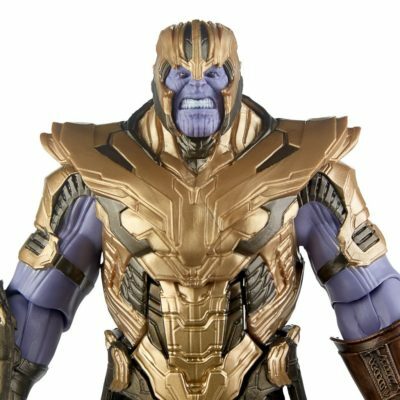 Each of these figures will have a Build-A-Figure piece to build the Avengers: Endgame Armored Thanos figure!